Sotech was chosen as the main contractor to build this residential project in Phuket City. The first phase of the project consists of 84 two storey houses. All buildings are redesigned by Sotech to be built using precast structure, precast concrete wall panels, precast concrete floor panels and pre-fabricated roof system. 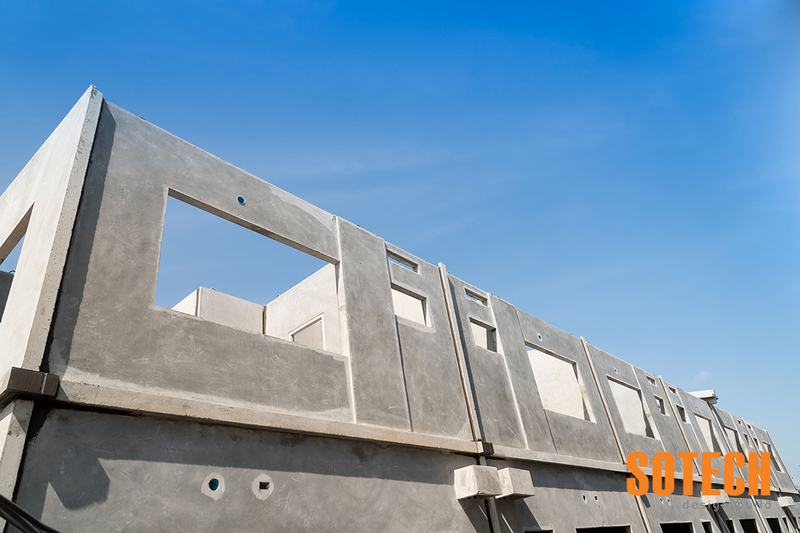 All precast concrete products and other prefabrication systems are produced by Sotech. For more information about precast concrete systems and products please Contact Us.